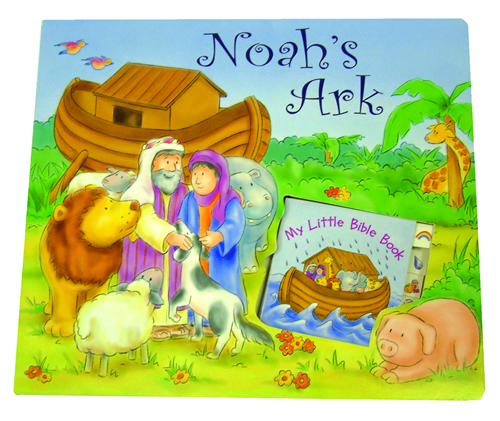 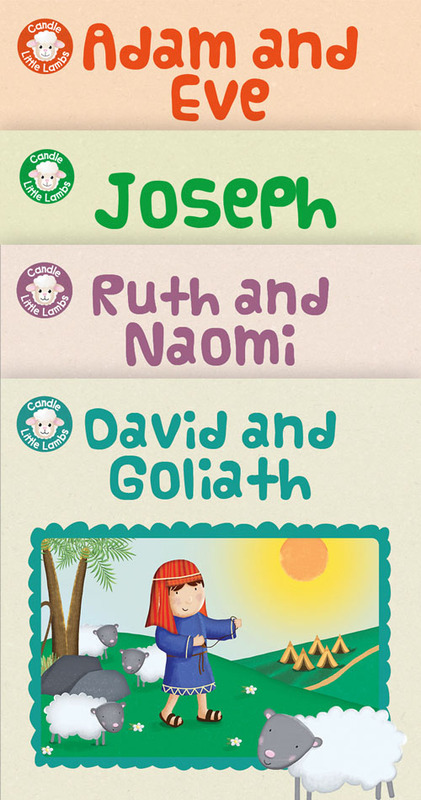 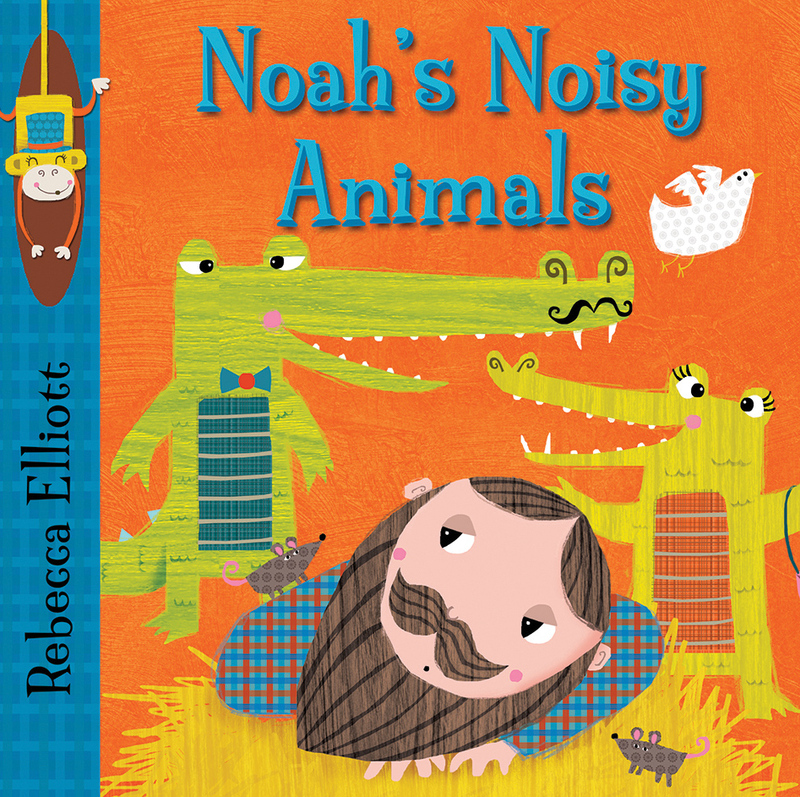 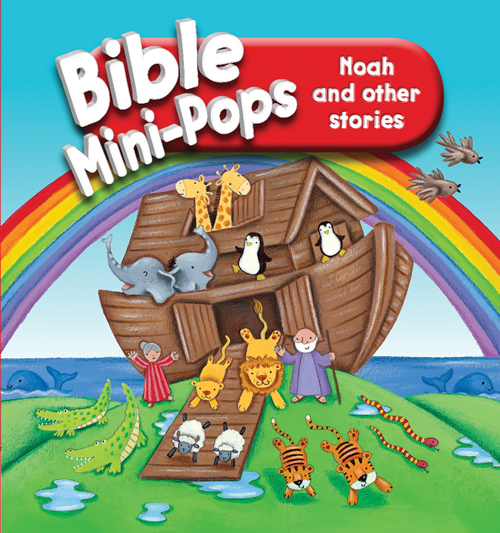 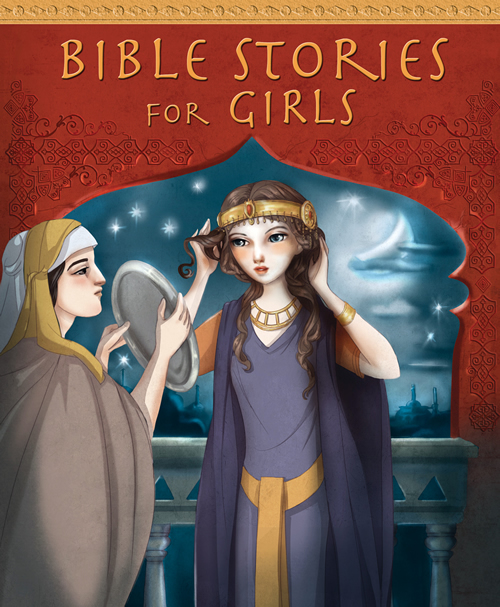 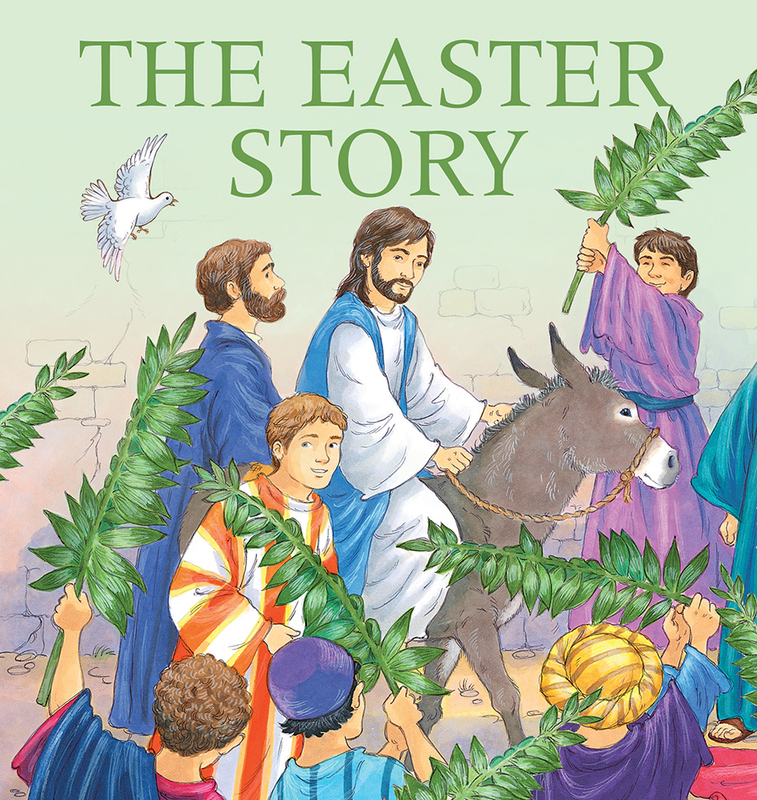 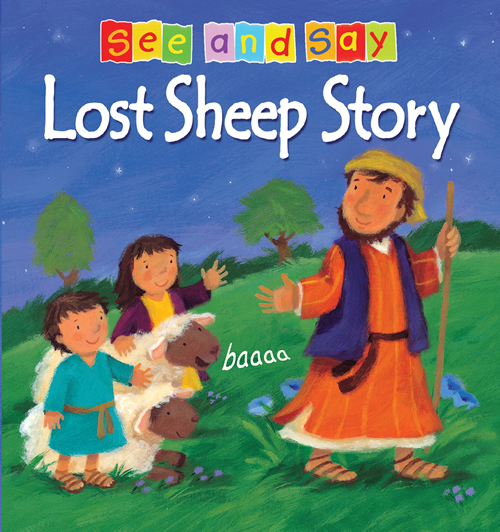 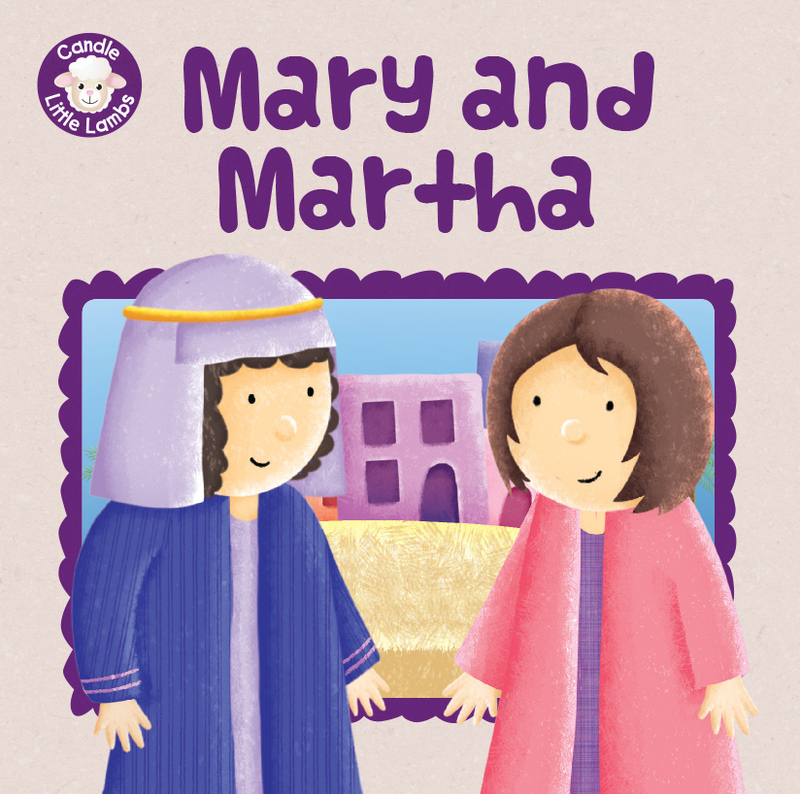 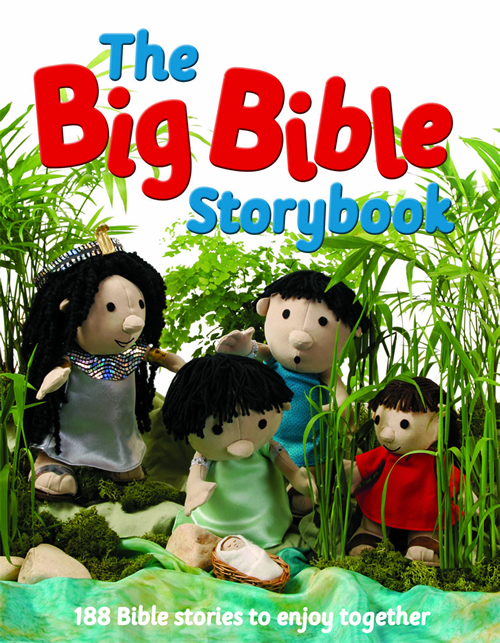 Kids use magnetic cut-outs and illustrated scenes to reenact the story of Noah and the ark. 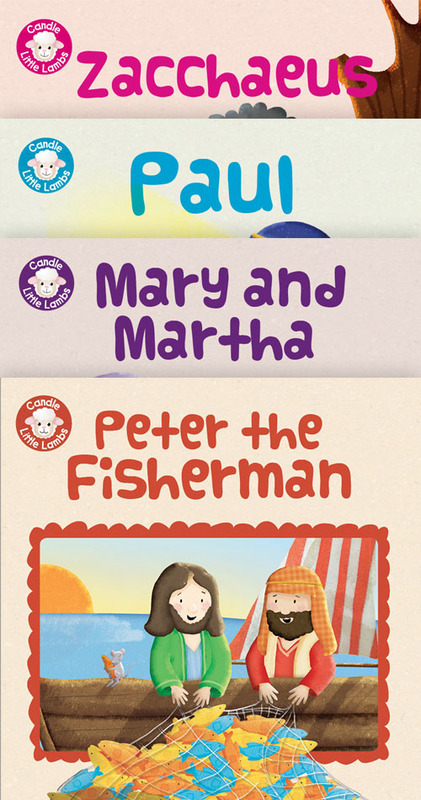 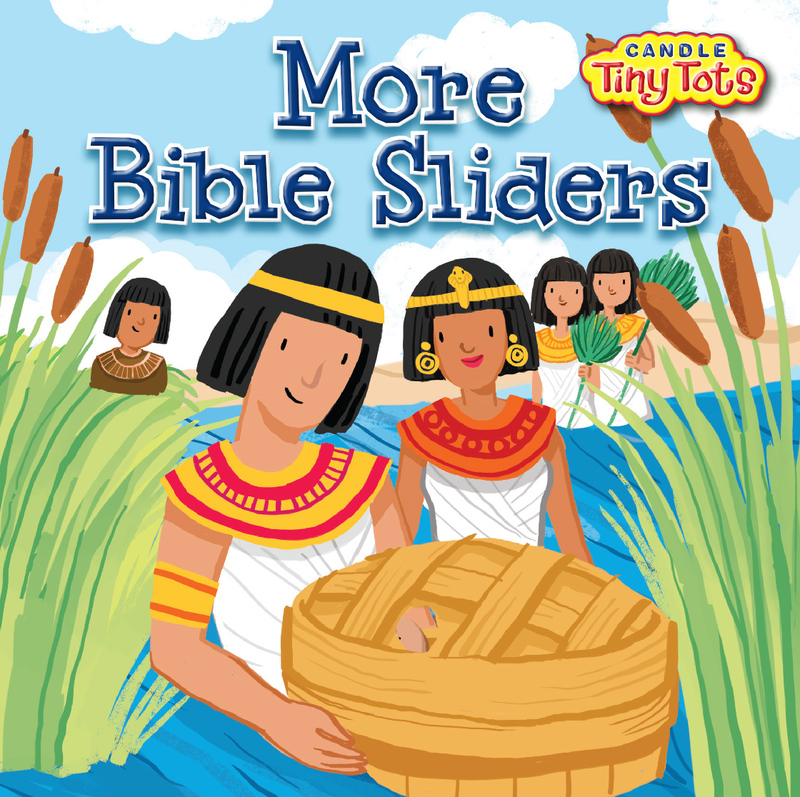 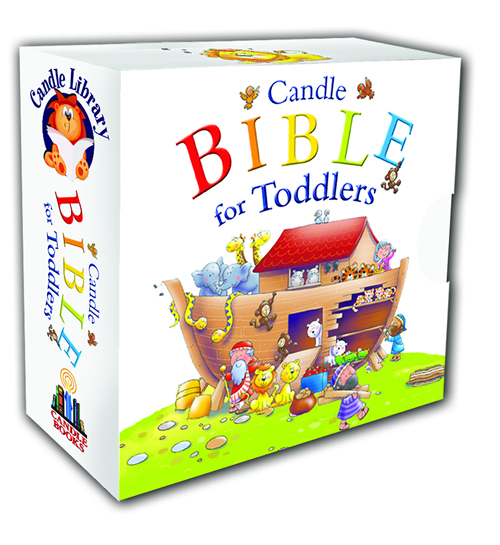 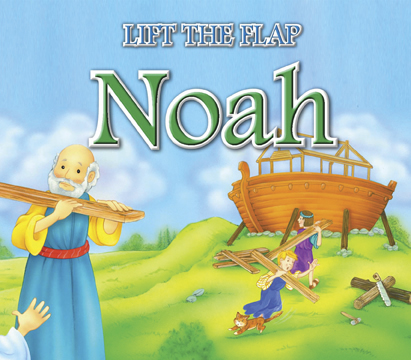 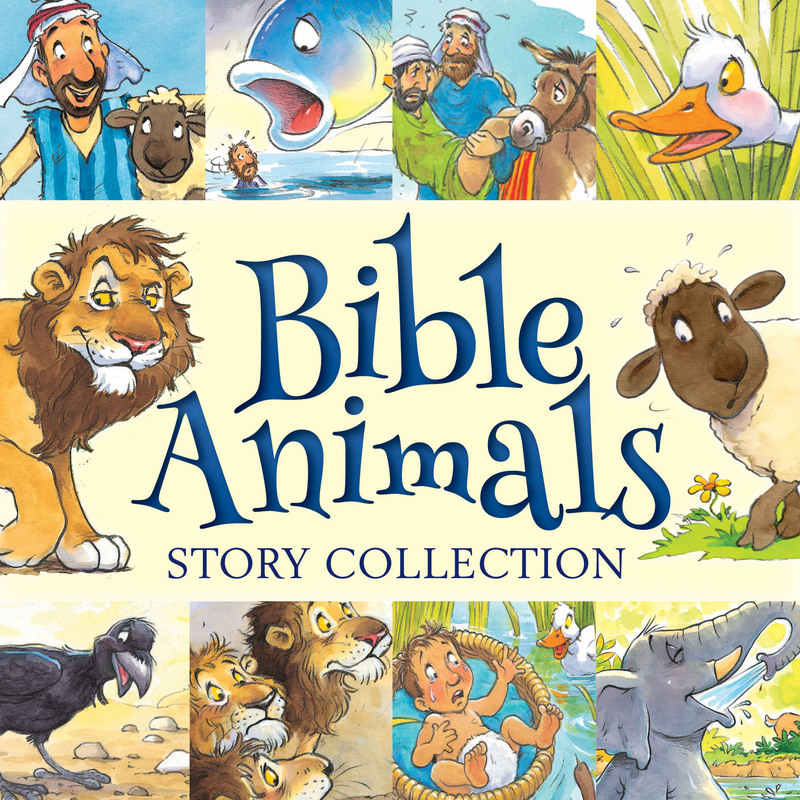 This interactive retelling of Noah's story includes four background play scenes for children to complete using the animal and figure magnetic pieces. 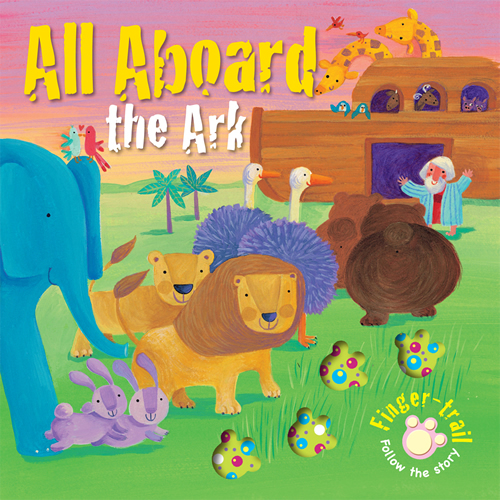 All pieces are stored in a plastic bubble on the front cover, protected by a sliding back to enable easy storage. 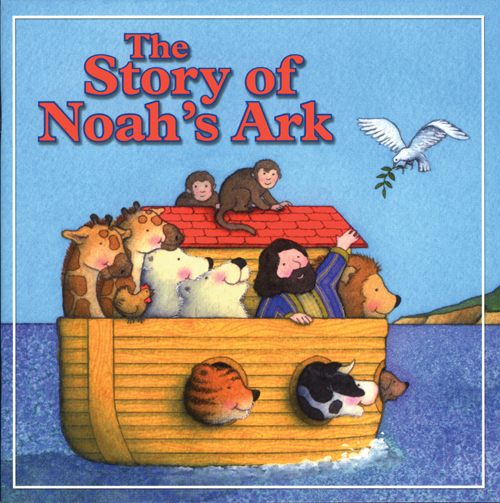 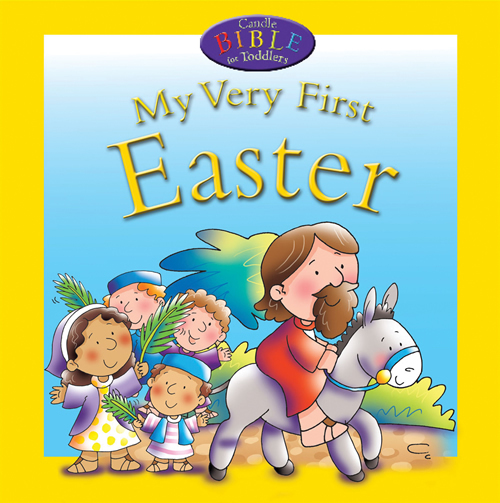 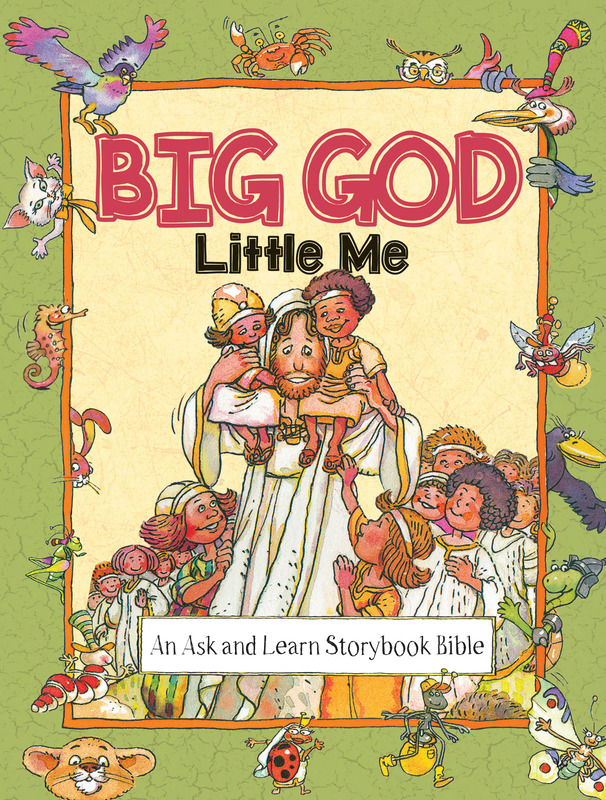 Pages include: "One Good Man," "How to Make a Boat," "The Flood is Coming," "Two by Two," "The Rain Comes Down," and "A Great Promise." 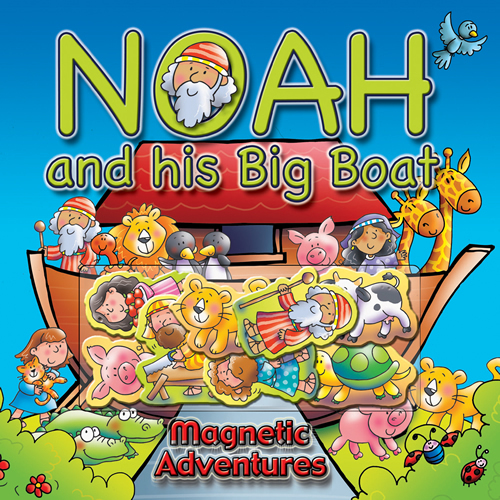 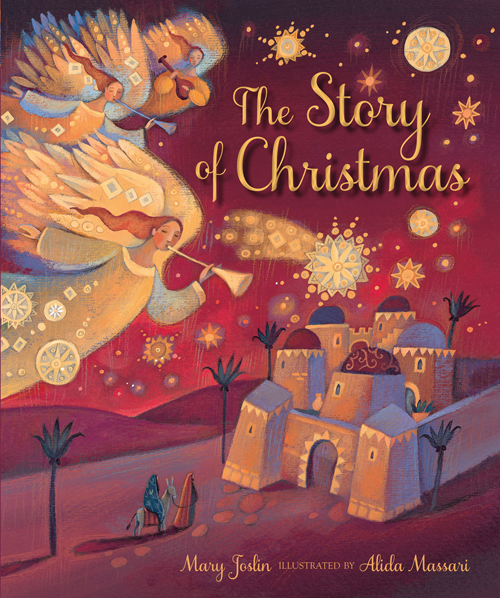 Includes twenty magnetic cutouts and 4 background playscenes.